Endless white beaches, great fish restaurants, delightful peacefulness. If this sounds appealing to you read on, holidays in Barbate might be just what you are looking for. 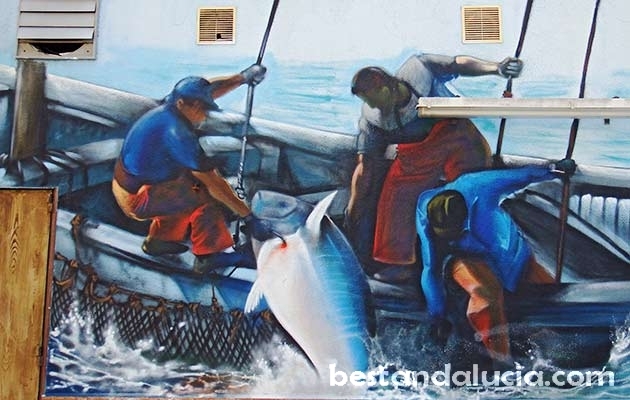 Barbate is a fishing village on Costa de la Luz sandwiched between Zahara de los Atunes and Vejer de la Frontera. The town boasts 25 kilometres of beautiful coastline perfect for summer holidaymakers. In the Barbate centre you will find an impressive fishing harbour, Museum of Tuna and a line of fine fish restaurants running along the Paseo Maritimo. In the northern outskirts of Barbate, there is a nature park with distinctive pine forests, spectacular cliffs and sand dunes. 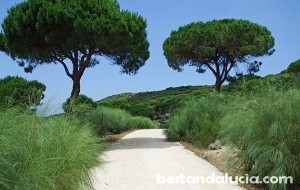 You will find here some nice walking paths, for example Sendero Torre del Tajo with great panoramic views of Barbate. 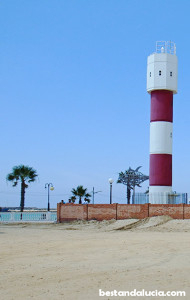 In the nearby Los Canos de Meca village you will find spectacular El Faro de Trafalgar lighthouse in front of which the famous Battle of Trafalgar took place in 1805. Barbate is recommended for summer family holidays as well as for beach and fun holidays with a group of friends.Barbate is a popular summer destination for the Spanish, only a few international tourists come here. El Carmen – urban beach in front of Paseo Maritimo, very wide, with some sports facilities on the beach, can be quite busy in summer, but there is always plenty of space for everyone. Playa Botero – beautiful rural beach that goes from the river mouth in the direction of Zahara for nearly 9 kilometres. 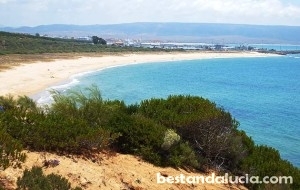 Barbate is recommended for summer family holidays as well as for beach and fun holidays with a group of friends. Barbate is a popular summer destination for the Spanish, very few international tourists come here. 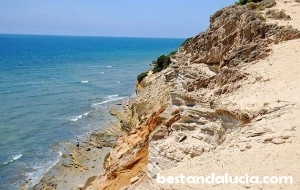 Barbate – nearest destinations: Zahara de los Atunes, Conil de la Frontera, Vejer de la Frontera. Nearest aiport: Jerez de la Frontera.